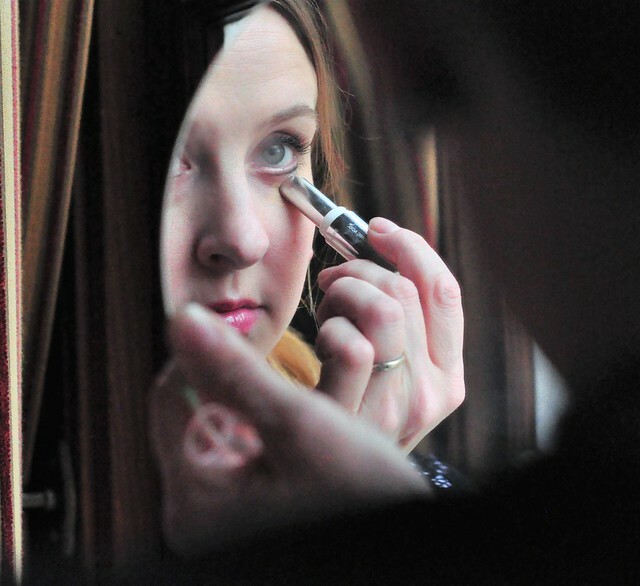 Our Five Ring Circus: New Year, New Makeup, New YOU! The start of the new year is always so exciting! It's a time to start fresh, and make changes to your routine. Out with the old and in with the new! I'm kicking off 2018 with a new winter look, and I'm using makeup that is actually BETTER for my skin than wearing no makeup at all! Read on to see a few of my new must haves, find out which makeup you should toss right now, and see how easy it is to save money on your new look! WHY SHOULD YOU CHANGE YOUR MAKEUP ROUTINE? It's no secret that skin tends to change a bit with the seasons. 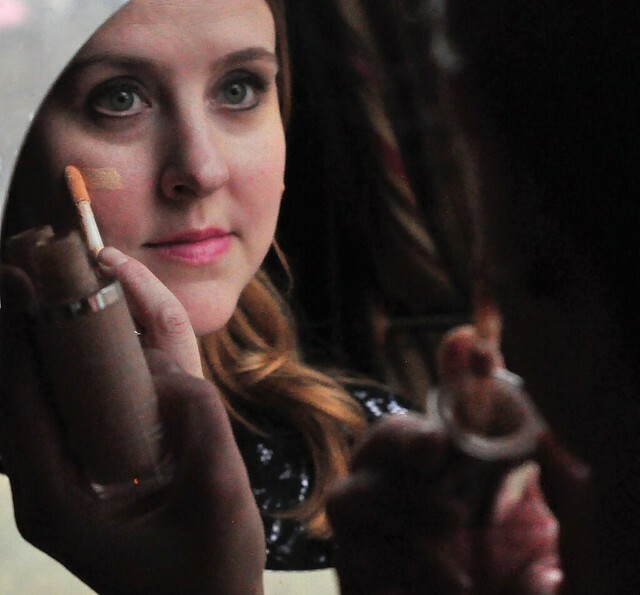 The makeup that works for you during the colder months may not be your best bet for hot Summer months! My skin tends to dry out during the Winter, and I'm more prone to a few breakouts in the Summer. I always purchase a few new makeup items at the beginning of January, when my skin is more dry. Once the weather gets hot, which happens to be at the beginning of June, I buy a few new items. 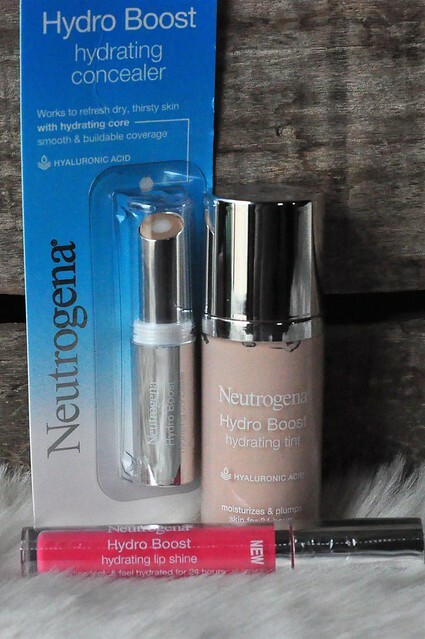 It always helps to switch things up, and use products that are geared toward my current skin concerns (and the weather)! It's also a great timeframe for going through my makeup supply, and throwing away old items! 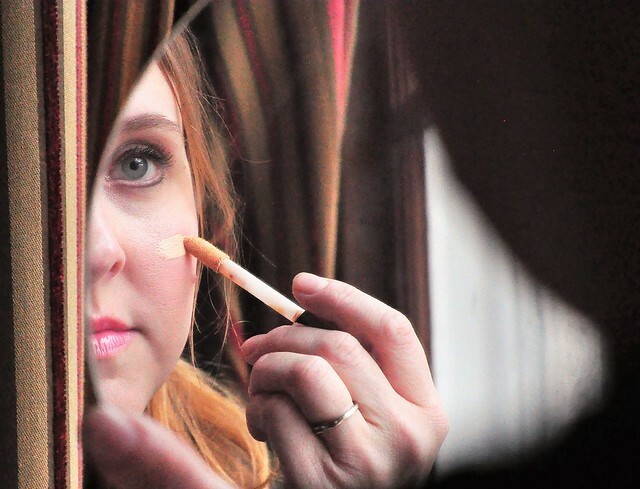 If you're like most women (and me), you probably hold onto your makeup until it's all gone. I get it! It's so hard to part with favorite items, especially if they are discontinued. But using old, expired products may actually have negative results and cause skin issues! So what should you toss, and how often should you do it? 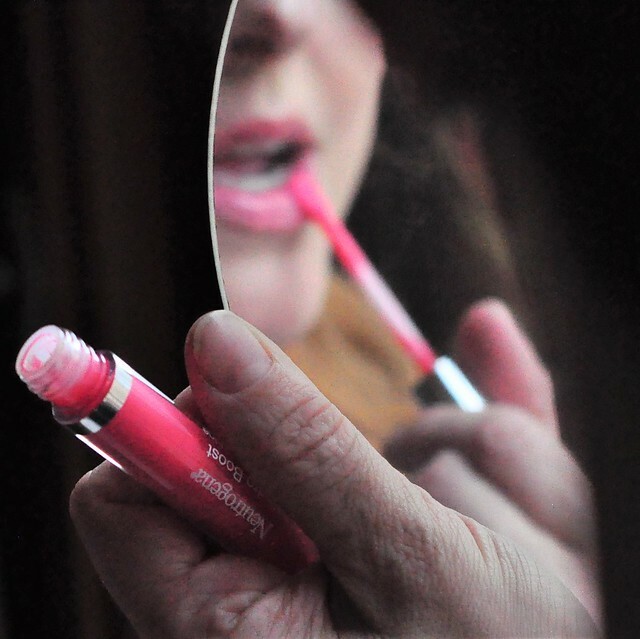 Some makeup items have a longer shelf life than others! Keep all products in a cool, dry place, and out of direct sunlight. Wash your hands before applying your makeup! 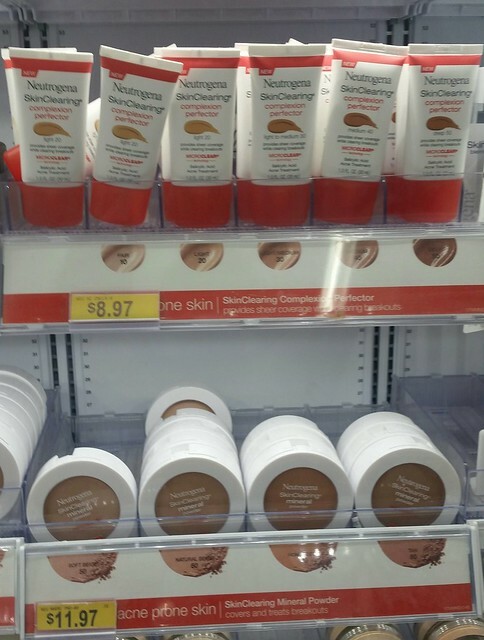 Neutrogena® has two new lines of makeup that are actually better for your skin than wearing no makeup at all! 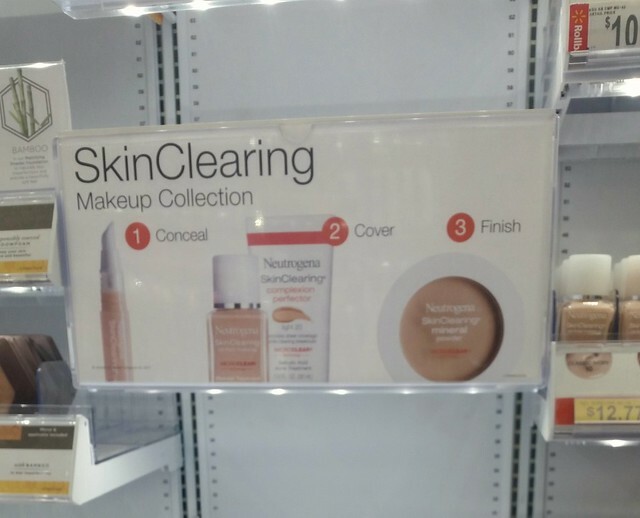 The SkinClearing line of makeup offers natural coverage while working to clear up breakouts. The foundation is formulated with MicroClear Technology that is scientifically shown to dissolve oil and treat blemishes. It doesn't clog pores, and it works great for oily, combination and sensitive skin. Not only does it treat current blemishes, but it also controls shine and helps prevent future breakouts! 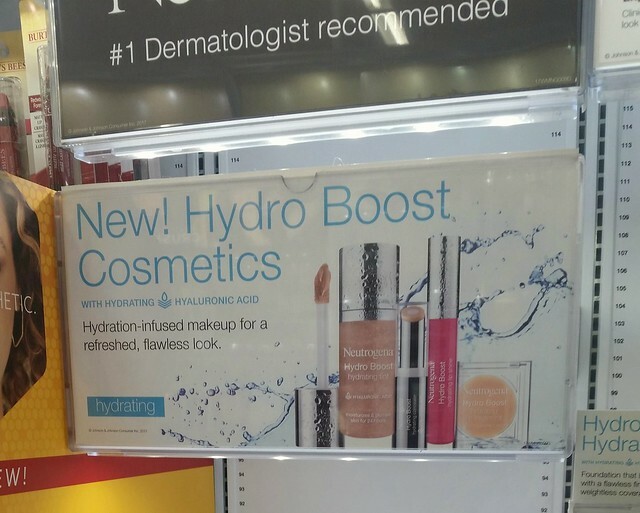 The Hydro Boost line of makeup contains hydrating hyaluronic acid. The Hydrating Tint moisturizes and plumps skin for 24 hours, and the Hydrating Lip Shine quenches and conditions lips for 24 hours! 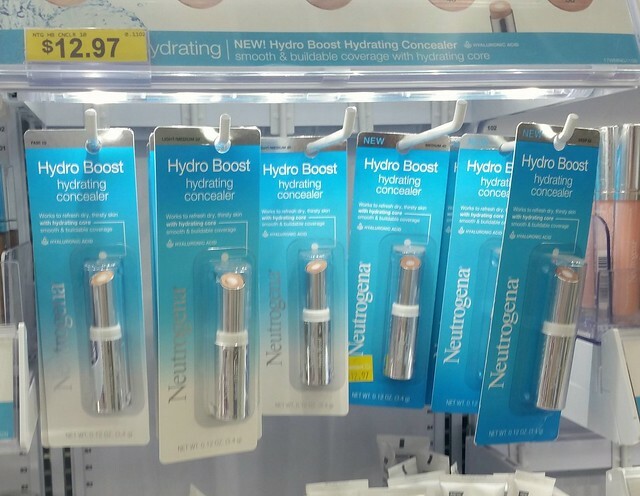 Neutrogena® Hydro Boost and Neutrogena® SkinClearing makeup is available at your local Walmart store at prices you will love! 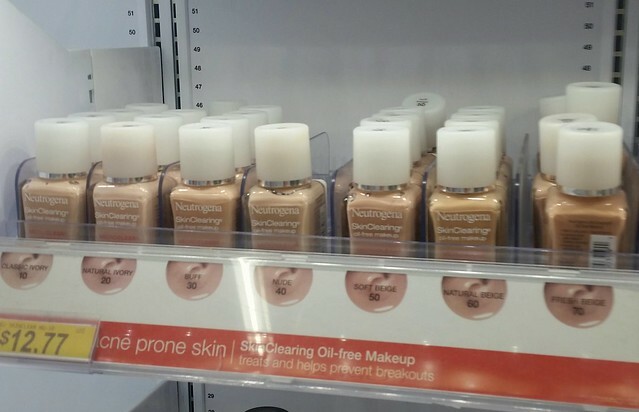 The shelves are well organized by product and clearly labeled with the product line you are searching for. In January, it's cold and dry in Pittsburgh! I wanted my skin to look bright on those dreary winter days while still looking natural, and I needed my skin to stay hydrated. 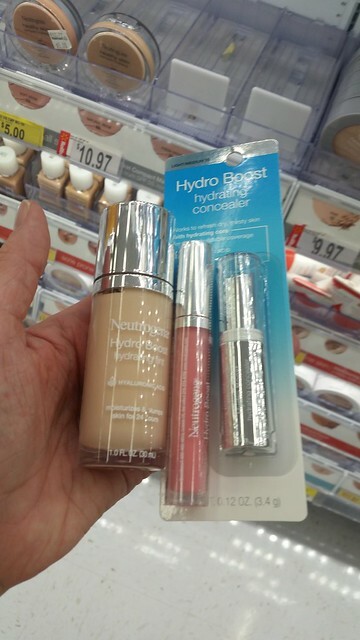 I opted for the Neutrogena® Hydro Boost makeup line! 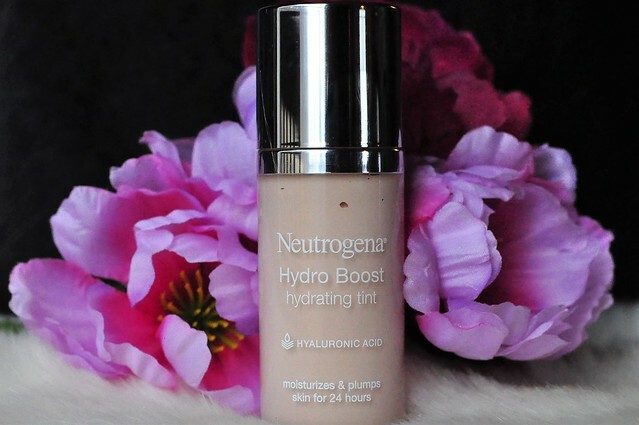 This Hydrating Tint is supposed to moisturize and plump skin for 24 hours. I typically wear a BB cream instead of foundation, so this was a new product for me! My skin is very fair, so I always have to choose one of the lightest shades. The coverage was natural and sheer, which is what I prefer. It didn't clog my pores, and my skin did feel hydrated for the entire day, without looking or feeling greasy. 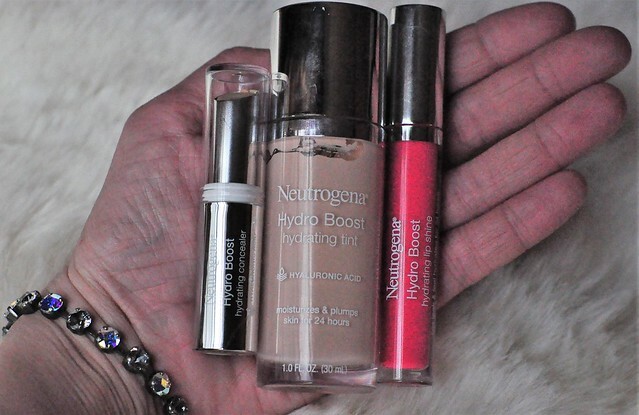 After washing my face, applying a moisturizer with sunscreen and a brightening eye cream, I started my daily makeup routine by applying the Hydro Boost Hydrating Tint. 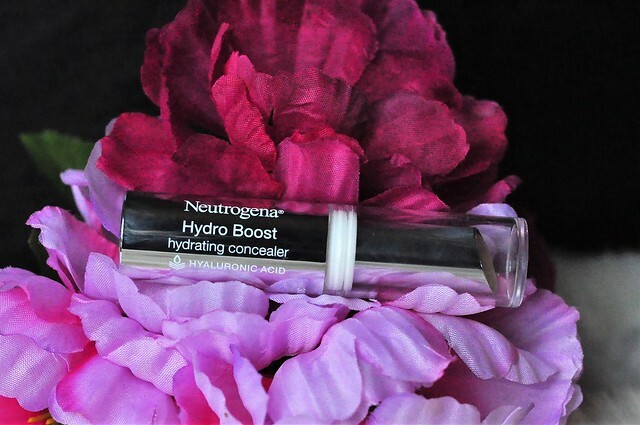 I won't be using the Hydrating Tint every day, but it's a great option for days when I need a little more coverage. It's much better than many of the other foundations I've tried! I use concealer almost every single day. 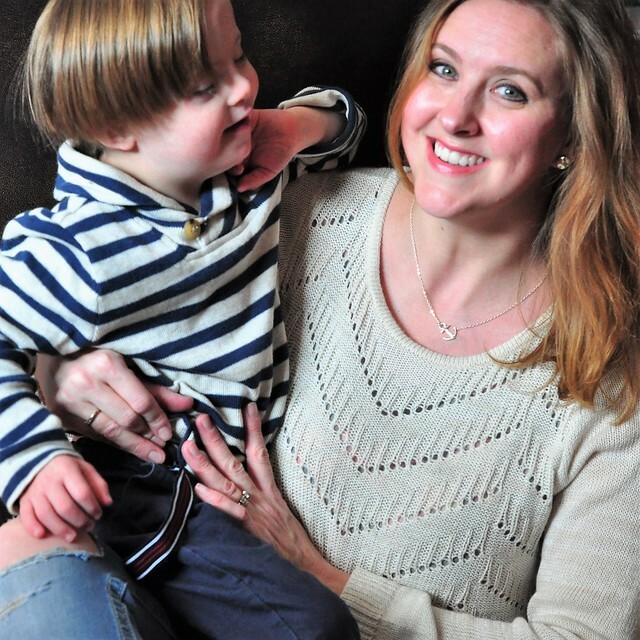 This busy mom of four is exhausted most days, and it definitely shows under my eyes, plus I get the occasional blemish that needs to be covered up. This concealer has a hydrating core, so it's supposed to go on smoothly and blend effortlessly. Yes, this concealer is MUCH more hydrating than any concealer I've ever purchased. I use it daily, just after putting on my base. It does go on smoothly and blend flawlessly, as promised. It doesn't dry out my skin at all, and the coverage lasts all day. 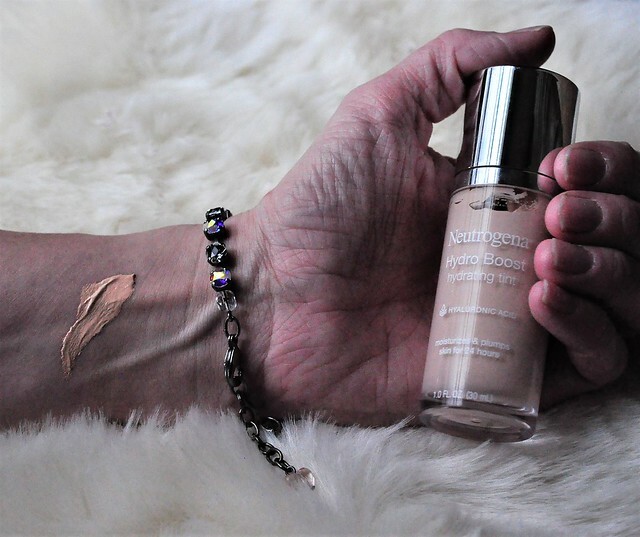 It quickly became my new must have concealer! 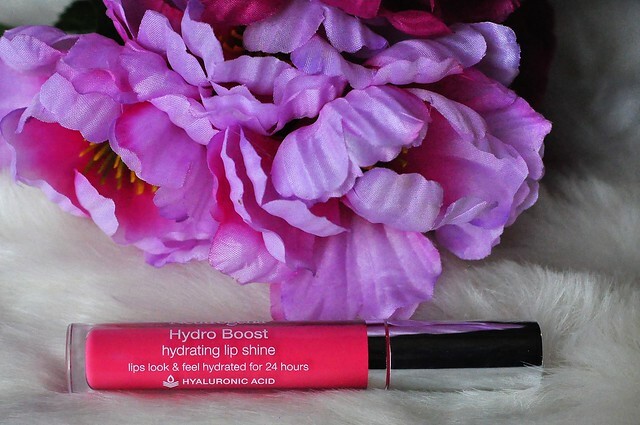 This lip shine promises to make your lips look hydrated and feel hydrated for 24 hours. I wear lip gloss most of the time, so I was excited to try this one. 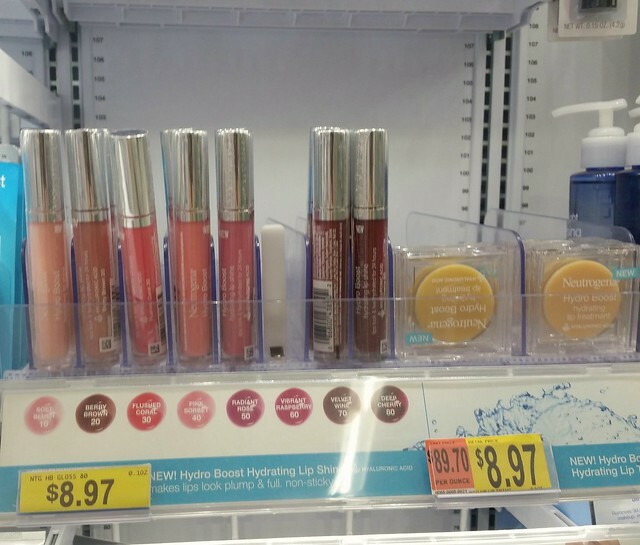 They have a variety of sheer colors that make your lips pop, and it was really hard to decide on just one color! I absolutely LOVE this Lip Shine! My lips did feel well moisturized, and although I did have to reapply throughout the day, the hydration lasted. 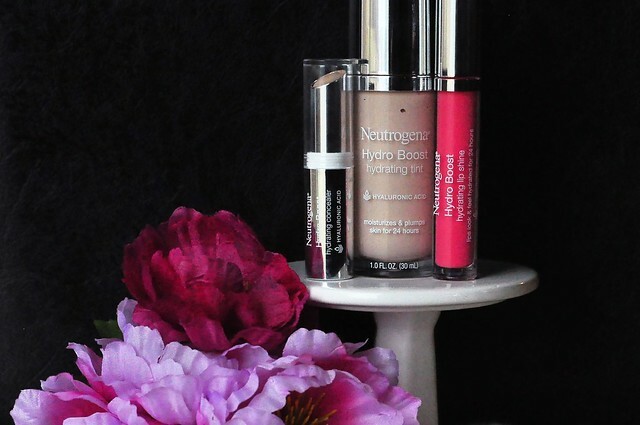 This Lip Shine quickly became an everyday essential, and I can't wait to try some of the other colors, and try the Neutrogena® Hydro Boost Hydrating Lip Treatment! 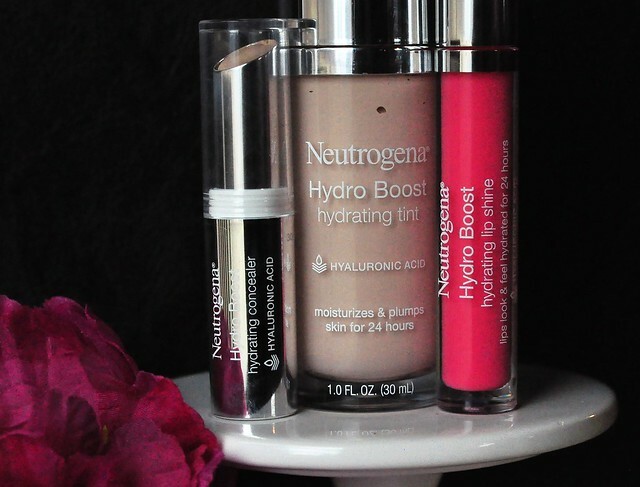 I love my bright new winter look thanks to Neutrogena® Hydro Boost! I happily added a few new must haves to my daily makeup routine, and I am loving the results! Join me now! You deserve to have a #NeuYearNeuYou! 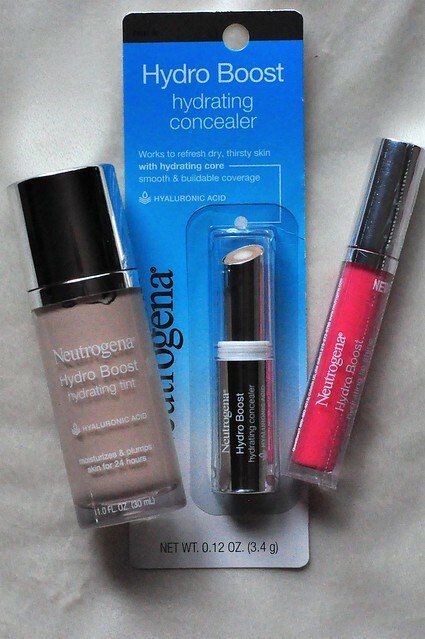 Some of my favorite products are Neutrogena. I love their face washes. Tips for expiration......there is a little jar symbol on the label somewhere with a number in it. Thats how many months after the product is opened that it expires! I will have to check for that! Thank you for the makeup tips; I've always wondered when I should be getting rid of some of my makeup. I have to admit that I need to try a new foundation for the winter because my skin gets dry, too. I look forward to trying the Hydra Boost. You look so young and pretty (of course, you always do)!! I really like this one! I've been using it for 2 weeks, and it hasn't dried out my skin at all. And thank you, Annette. That's so sweet of you to say! Thank you for listing out when you should get rid of makeup, that is super helpful for me!! I try to follow those rules, but sometimes fail! Haha!